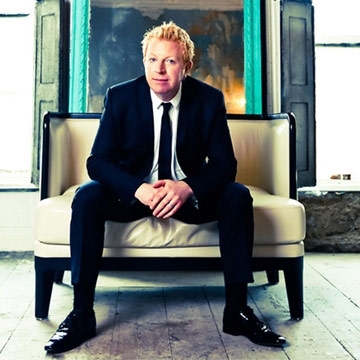 With over 3 million album sales worldwide, Tommy Fleming is regarded as one of the finest singers worldwide and is currently enjoying a hugely successful career. After 25 years honing his craft, Tommy is now taking his place at the forefront of popular music across the globe. A Tommy Fleming concert is a musical experience not to be missed with one song more haunting than the other. He has a universal appeal to all ages and backgrounds with a fan base that is growing stronger worldwide year by year.